Datavideo NVS-20 is a broadcast quality HD/SD H.264 network streaming server, designed for live program streaming in real-time at up-to 6Mb/s. The NVS-20 can stream to NKT.tv through a Wowza server. 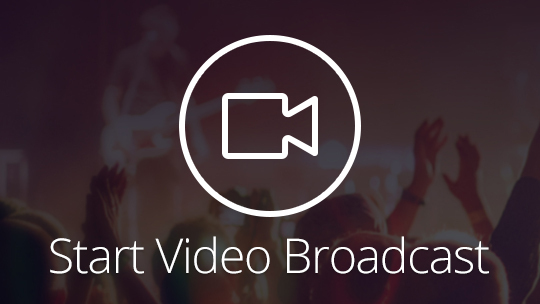 VidiU's generic RTMP interface allows you to stream your live video content to NKT.tv.